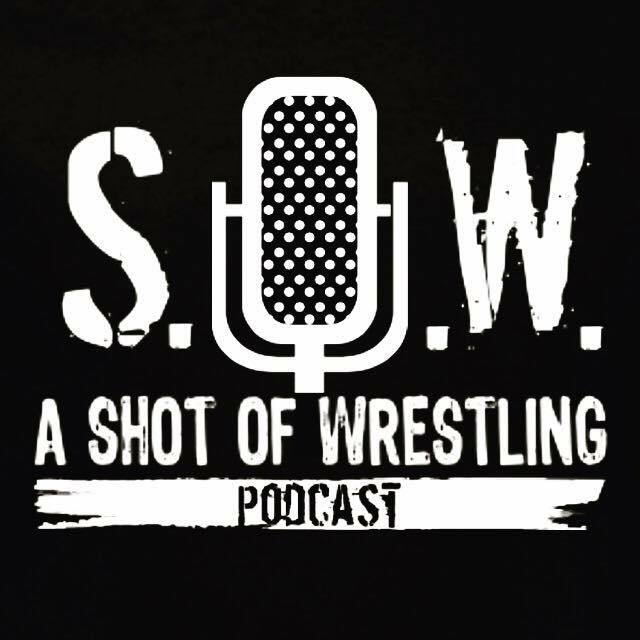 Podcast veteran Michael J Puddy teams up with WrestleMania veteran, WWEs own GreenMan, to discuss the latest news in the world of Professional Wrestling. The Voice of BCW, Pete Rosado, makes his grand return to the studio. Together with MJP, they breakdown the big news surrounding AEW and discuss what the future could hold for them and the WWE. Pete also runs through the big BCW Queen of the North Tournament to crown the first ever BCW Women's Champion. Green Man is back with his interviews and sits down with the leader of the House of Gangone and curren HOG World Champion, Anthony Gangone!